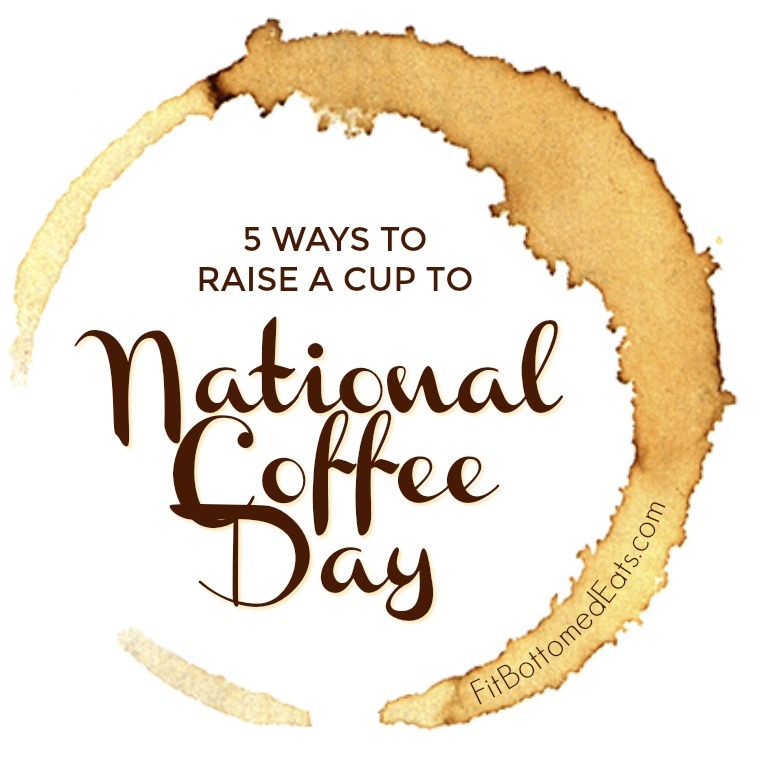 We all know by now that coffee is a health-enhancing elixir — in moderation, of course — so if you’re looking for new and interesting ways to celebrate the bean, here are five ideas. 1. 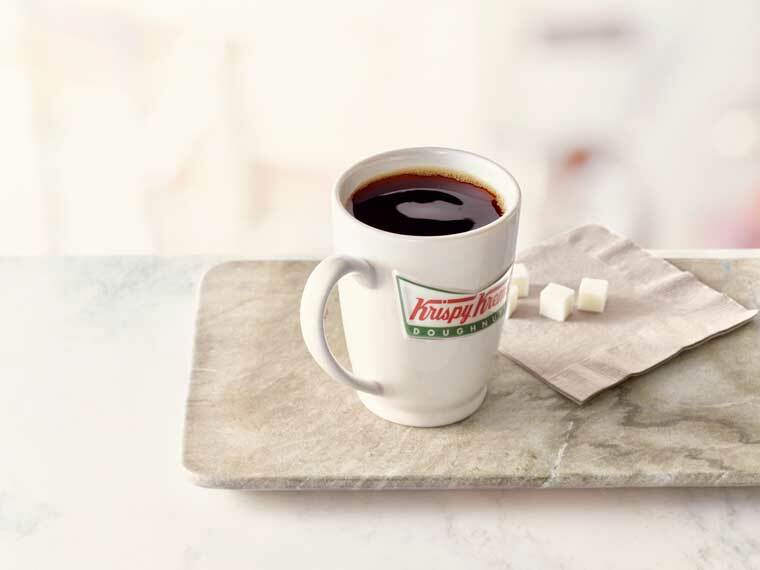 Free Krispy Kreme coffee all weekend long. Stop by a Krispy Kreme shop today, Saturday or Sunday and pick up a free hot coffee of any size or a small iced coffee, and just try to resist one of their doughnuts. (You do know that’s why they’re giving you free coffee, right?) Maybe go with a friend and split your favorite treat! 2. New Starbucks fall cups. This coffee perk is completely up to you — order up a black coffee or go nuts with a new Maple Pecan Latte in one of the new fall cups in autumnal shades of plum (Tall), teal (Grande) and orange (Venti) and decorated with doodles of pie, owls and pumpkins. 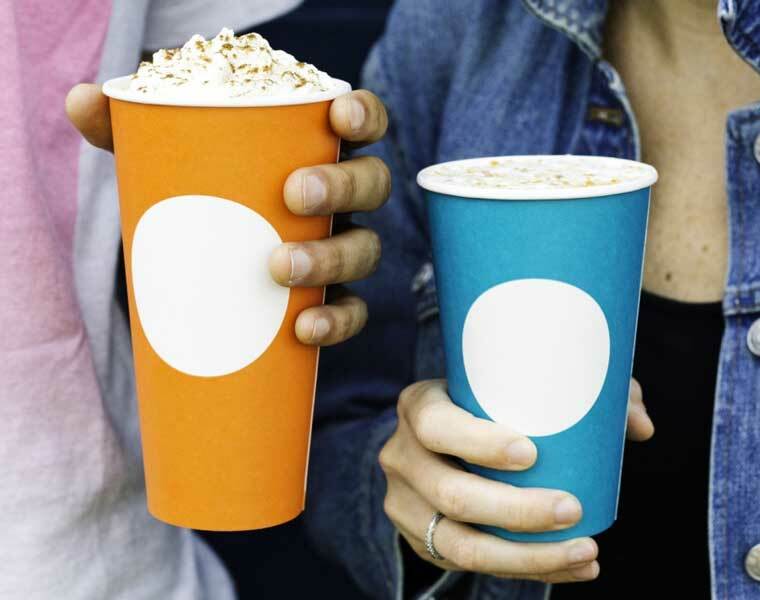 Some cups simply have a white circle in the center, allowing you to doodle on your own cup. They’ll be available until the end of fall when we get all giddy for the red cups. 3. Ninja Coffee Bar. Prefer to DIY your coffee drinks? I’ve had the new Ninja Coffee Bar for a few months now (you’ll be hearing more about this before long) and I’m loving the flexibility of making hot and iced coffee drinks. You can make single servings of coffee from a robust 8-ounce Cafe Forte to a sip-all-day XL tumbler without having to buy expensive pods. It comes with a carafe and settings that allow you to make a half or full pot of coffee. There’s also an over-ice setting so you can make iced drinks that don’t taste watered down. Plus, there’s a built-in milk frother and a snap-on coffee scoop that’s labeled with the correct amount of scoops for whatever you’re making. 4. 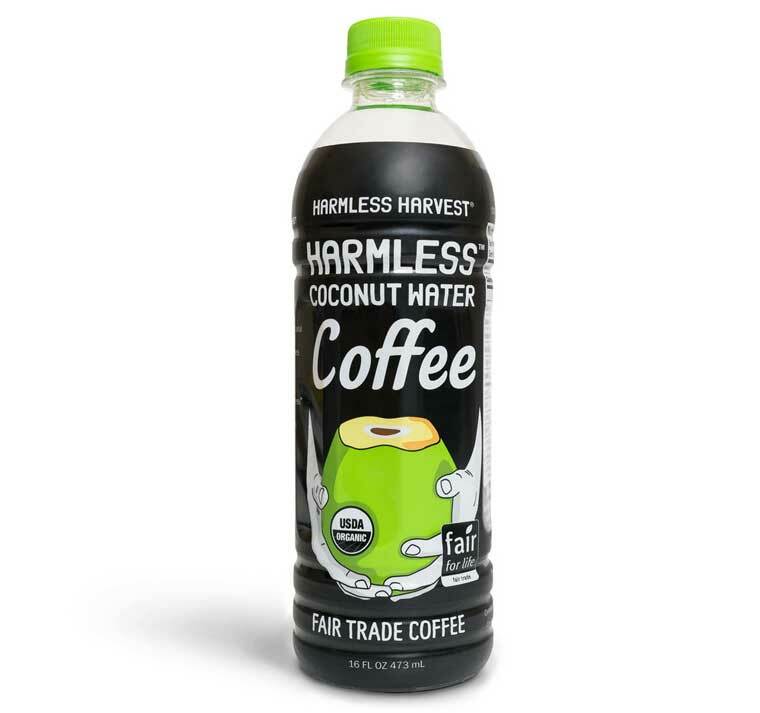 Harmless Harvest Coffee Coconut Water. You might scrunch up your nose at the thought of coffee-flavored coconut water (or coconut water-flavored coffee), but trust me, it’s really good. The only two ingredients in this 16-ounce bottle are organic coconut water and organic Fair Trade coffee extract. It’s slightly sweet and totally refreshing. The whole bottle has the caffeine equivalent of a shot of espresso, so it’s not too jarring. 5. Califia Black and White Cold Brew. I’m totally in love with pretty much everything Califia Farms makes. From their coconut and almond milks to their coffee creamers to their seasonal releases (Pumpkin Spice Latte and Peppermint Mocha cold brews? Yes, please! ), the shapely bottles are a staple in my fridge. 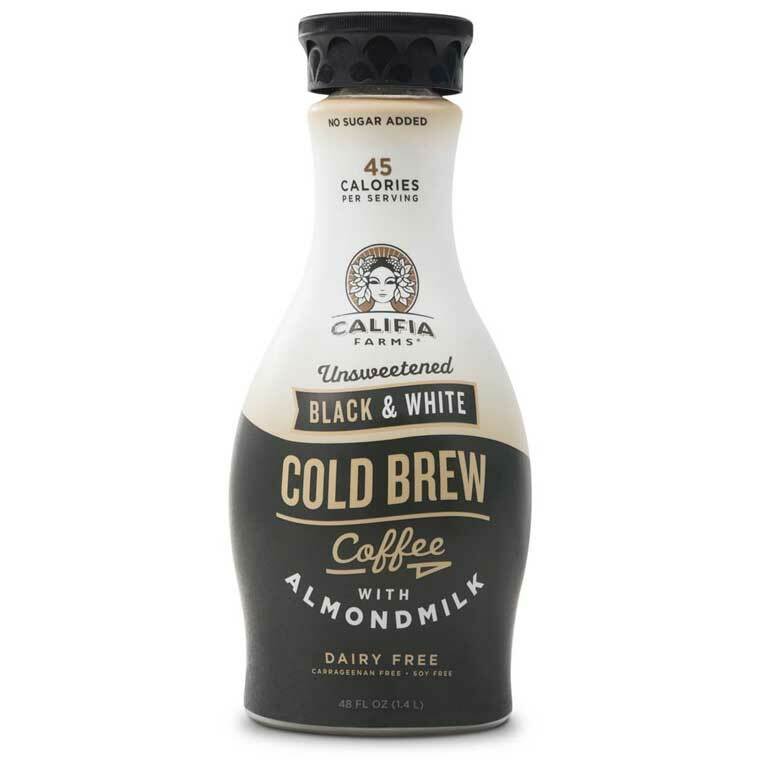 Perhaps their most versatile product is the Black and White Cold Brew, which is an unsweetened blend of cold brew coffee and their almondmilk. You can blend it with ice and protein powder to make a coffee-fueled smoothie, pour it over ice and add whatever sweetener you like (or not! ), and you can buy single-serve bottles to take on the go. Man, that ninja coffee bar looks awesome! And I’m really intrigued by that coffee coconut water.